PLEASE NOTE: ConFuzzled confirming a dealer should not be regarded as a sign of endorsement. ConFuzzled does not verify or otherwise background check dealers before confirming them and, unless they breach our Den terms or the Code of Conduct, we don’t reject anyone. Any purchases made are at your own risk. 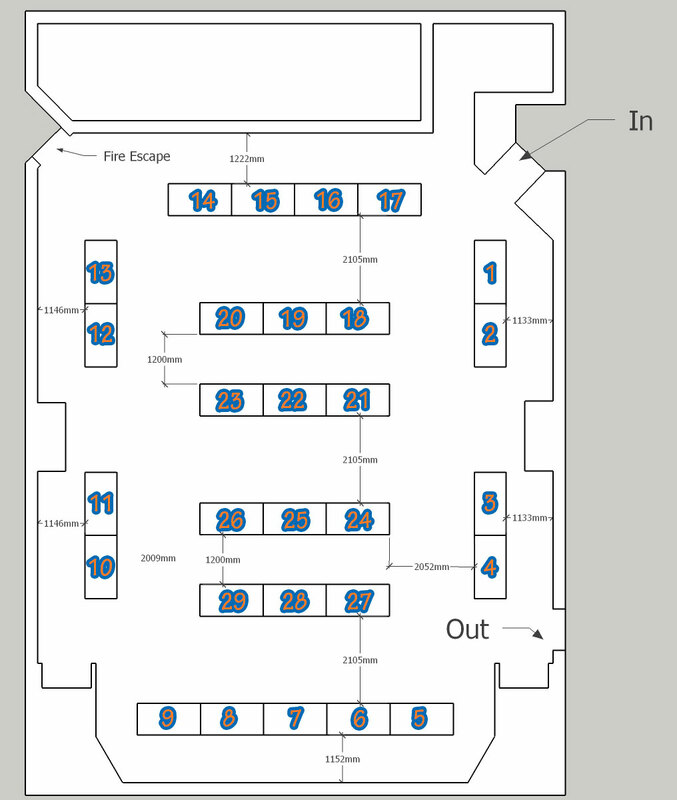 ConFuzzled only provide space for dealers, and are not responsible for any business between attendees and dealers. As such, ConFuzzled will not get involved in any disputes between attendees and dealers. 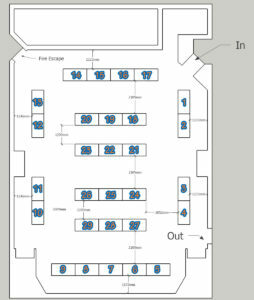 We highly recommend that all attendees do their own research before agreeing to purchase from or commission any dealer. 9 Bluari Original art, prints and art merchandise. 17 Designs by Dhe Commissions, crafts, prints, trinkets etc. 2 Haps Stickers, bookmarks and commissions! 1 Masquestake Handmade faux fur fursuit tail with the occasional fursuit head!